Do you have tough, lasting paving needs in the Salem Center area? If so, Greenway Industries is your answer. We are fully insured and licensed to fix your pavement problems. We build and design beautiful, durable and long-lasting parking lots and driveways throughout the Salem Center Area. Cracks or potholes in your driveway? Our team can build you a new driveway or make fixes to your current driveway, if possible. 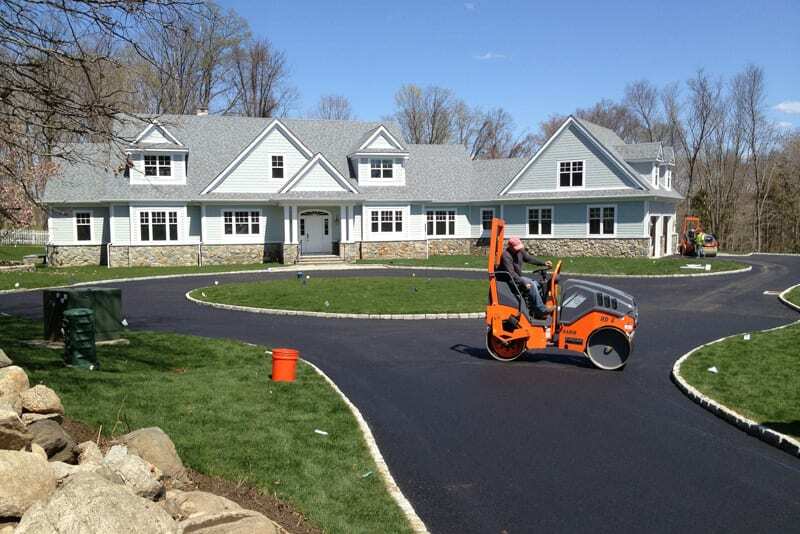 Our advanced equipment and methods produce strong, long-lasting driveways and parking lots. The experience of our crews becomes apparent when your dream is created in front of your eyes. They listen to every detail of your requirements to construct your dream driveway to meet the needs of your budget. After the project, our cleaning team ensures your property looks better than we found it! Want your Salem Center home to have a unique New England look? Greenway Industries can help achieve this look through our oil & stone driveways. Before beginning our services, we make sure the driveway can be installed on your property without issues. If this option does not fit your property, our experts can help find the right fit for you. Infrared asphalt repair can be used to fix minor cracks in your asphalt surface. this technique melts the existing asphalt to repair any damage or cracks to your surface, without a large, costly repair process. You will have a driveway that looks brand-new, for a fraction of the price. 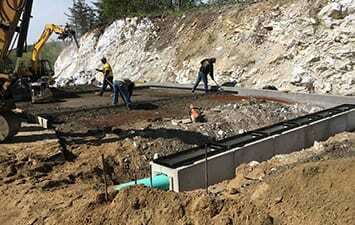 Drainage techniques are necessary for limiting damage to your driveway or parking lot. Without proper drainage solutions, your driveway will not last nearly as long as it could otherwise. Do not fret, our team can install proper draining into your existing pavement to prevent surface cracks and foundation damage. 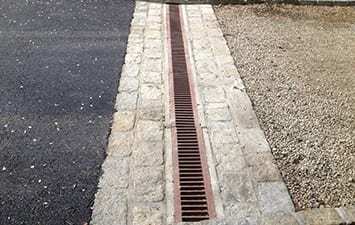 Our new projects also include these proper drainage options to prevent the need for expensive repairs later. The first impression you give your clients is important. Potholes, cracks and other damage to your parking lot will certainly not help this first impression. 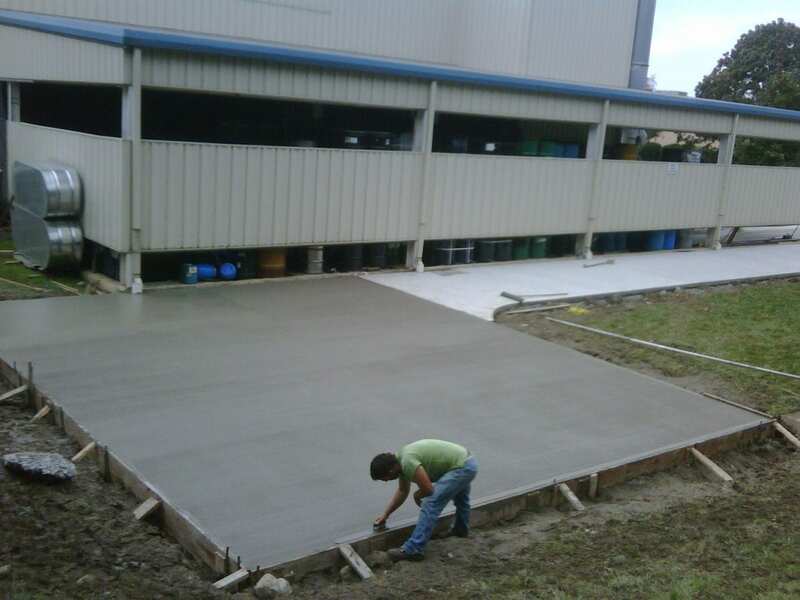 Let the professionals at Greenway Industries help with all of your commercial paving needs. 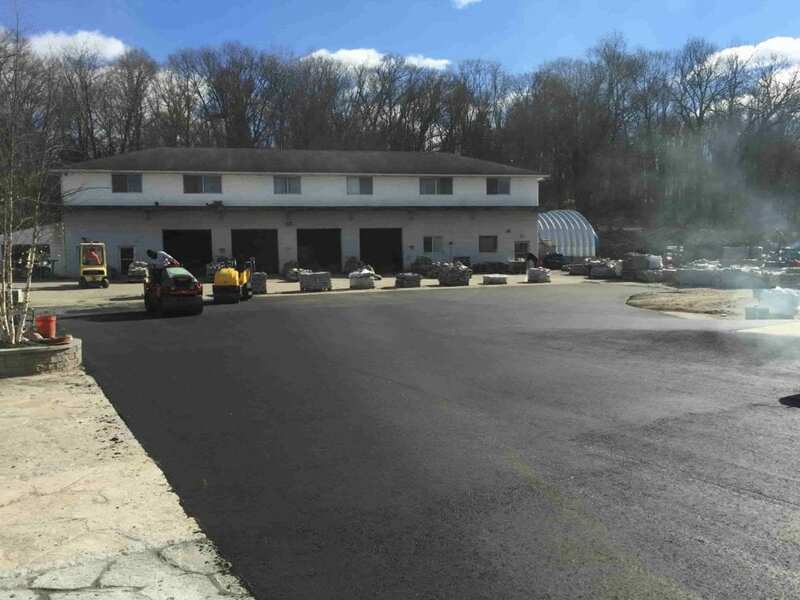 For our clients throughout Salem Center, we can fix current problems and ensure your parking lot is durable and looks good for year to come. Asphalt milling is an effective method of repairing paved surfaces while cutting costs. Instead of replacing the entire paved surface, our team only removes the surface layers. The foundation of your driveway is left to be added to later. The milled asphalt can also be recycled and used again. For more extensive damage, asphalt reclaiming is a popular method. This process is environmentally conscious, and cuts costs. The asphalt is removed, collected and crushed to be reused on your new driveway. The reused asphalt is still durable, and does not need to be shipped to your home, saving time, money and cutting greenhouse emissions. 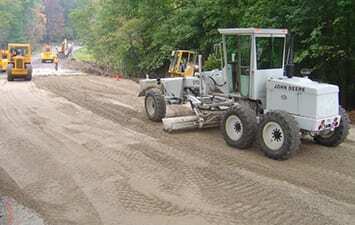 Asphalt fine grading is a foundation for effective pavement results. A strong foundation allows your paving project to be durable and look visually appealing for years to come. We never neglect our fine grading jobs. 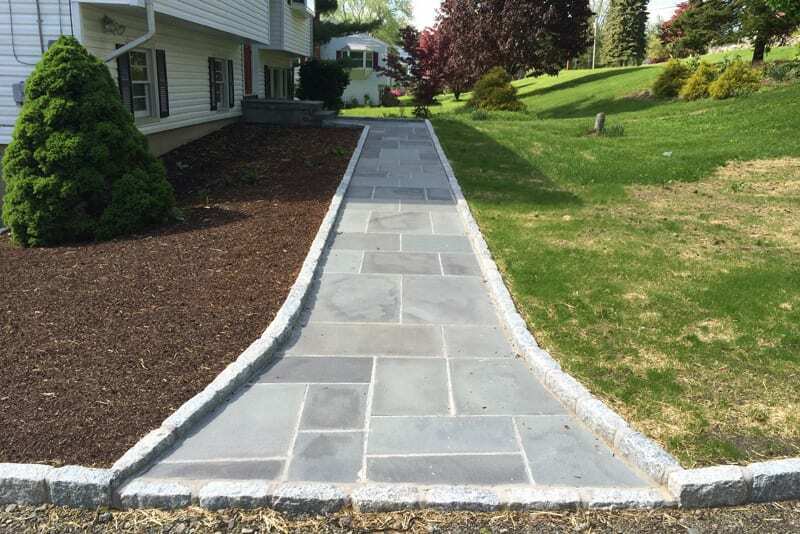 We do them effectively and cost-efficiently to allow the next steps of your driveway or parking lot to be completed flawlessly. 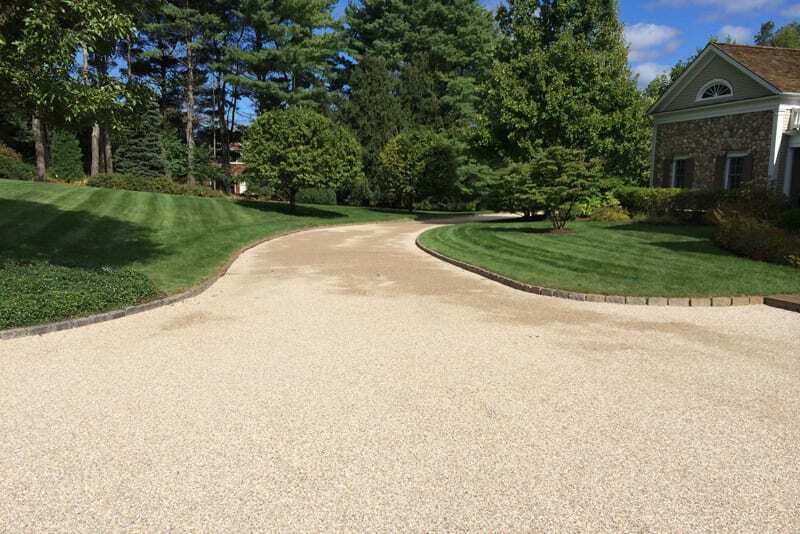 Sealcoating is a protective layer that gives your driveway an appealing, fresh look. This layer also protects against damage from the sun, wind and water over time. 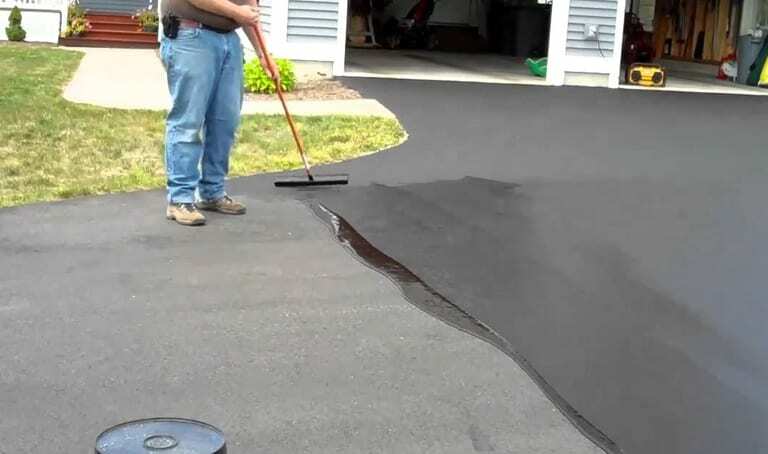 In addition, the sealcoat layer adds a unique texture to your driveway. Even when your pavement is wet, the surface will still allow for easy grip. During the winter months water settles and freezes, this causes small cracks to form on your asphalt. Repeated freezing and melting causes the cracks to grow in size until they become quite unavoidable. Filling these cracks early is the key to avoiding large pavement repair costs. Make your neighbors jealous. 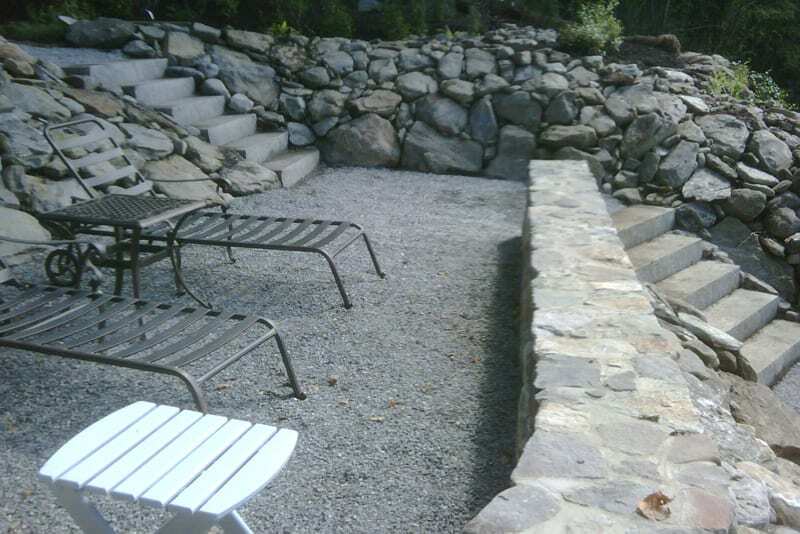 We create walkways, steps, and walls to make your home beautiful and inviting. Our masonry designer will help you choose from several stone materials to create the look you want within your budget. Greenway Industries takes pride in our level of customer satisfaction we receive from the Salem Center community. Our fully insured and licensed services will be sure to leave your home or business looking great for years to come.